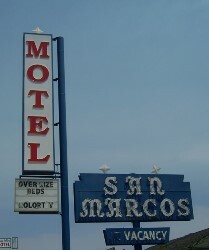 Our Motel is located in Buellton California less than three miles to Solvang. Our weekly and discount room prices are ideal for the traveler on a small budget. We also offer great monthly rates.